You can sign up for a free developer account and get started right away with the Quickstart. I built my Twilio Client demo app to test out all of these features in 15 minutes. No kidding. 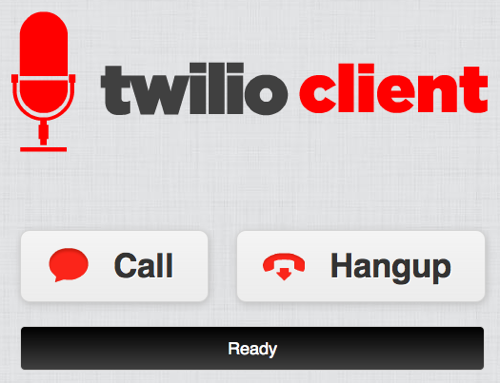 I can already envision a ton of great use cases for Twilio Client. Embed it in the Customer Portal. Put in on a Force.com Sites page or on your SiteForce website. Perhaps even build an entire call center app! 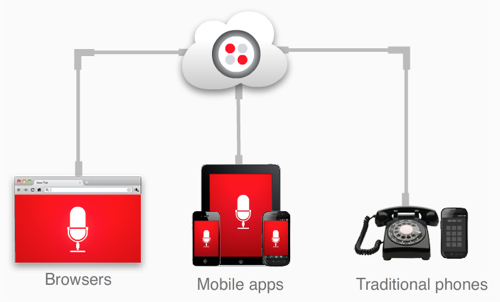 I suspect we'll soon be running some CloudSpokes challenges with the Twilio Client.